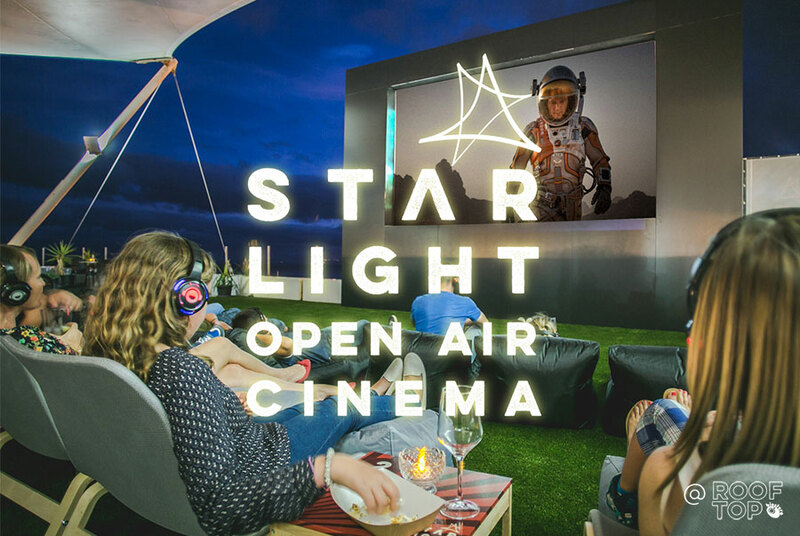 The Starlight Rooftop Cinema is situated on the top floor of the Biosfera Shopping Centre, just up from the old town, and offers the unique experience of watching top quality movies in the open air! Recent movies are played on the huge 6 X 4 metre screen, and everyone watching is given a set of top-quality headphones which allow them to choose English or Spanish language for the audio. As well as the novelty of open air viewing, the cinema also offers a choice of really comfortable seating – lie-back couches and pouffes to rest your legs are the order of the day, and each seat has a side table for drinks and snacks which can be ordered by pressing a button to summon a waiter from the “StarCaf.” Everyone is given blanket in case their is a cooling breeze. Movies already shown include The Martian, the latest Star Wars movie and The Heart of the Sea, which was filmed in Lanzarote. There are 17 different movies each month. Viewings in summer start at 9pm and in the winter at 6.30pm, and guest are advised to arrive 30 minutes prior to the start of the movie to purchase their tickets and popcorn. Visitors can also enjoy a pre-viewing cocktail from the StarCaf on the stunning Rooftop lounge with sea views. The rooftop area is also open during the day and visitors can enjoy a thrill ride on the 6D cinema which has been installed. This is a similar unit to the one we have enjoyed so much at Marina Arrecife, and shows a range of adventure rides, as well as the famous Lanzarote Skyride, or OceanDive Lanzarote where you get to see the island from a totally new perspective above and below the waves. The 6D cinema, together with the Starcaf, is open every day from 10AM. There is also the opportunity to enjoy a game of crazy golf at the Rooftop entertainment zone too!. 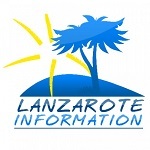 Lanzarote mini golf is open daily from 10am right through to the evening. Villa 445 is in stunning Puerto Calero - the island's original marina, and is great value for money for a 4 bedroom property.